Dreamy…Creamy… A few captures of baby Willow, just two weeks old, so fresh, soft, and sweet. 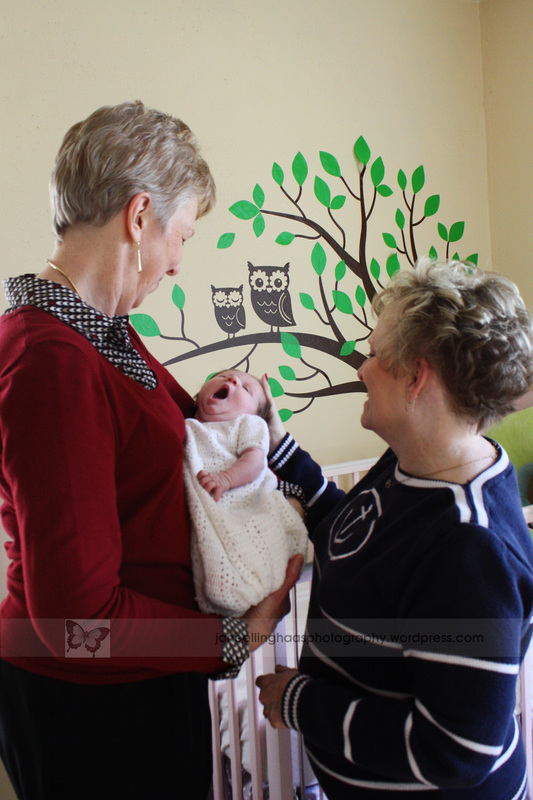 Willow with her two very happy, proud, and thankful grandmas — Grandma Linda and Grandma Sandy ADORE her! Willow, you are indeed a heaven-sent gift! 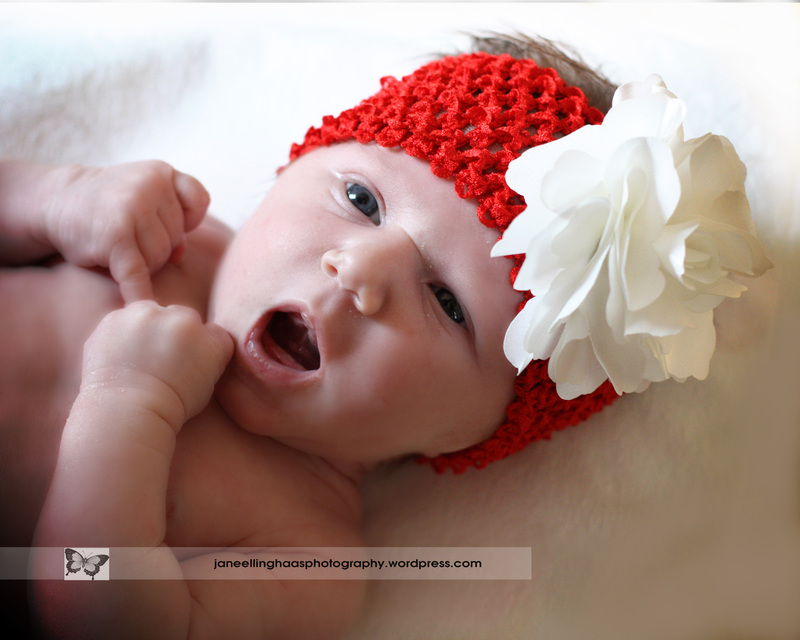 Here’s Willow in a little Christmas red… While Mommy was at a meeting, I captured this special Daddy & Willow love! This entry was posted in babies, Children, Families, Lifestyle, Newborns, Relationships, Senior Citizens and tagged babies, Children, Families, Family, generations, natural light, Newborns, Relationships, Senior Citizens, Snapshots of daily life, St Louis area photographer of families and children, Willow, Winter. Bookmark the permalink. Excellent photo eyes capturing these precious moments. Moms are always right…time to enter a contest! Thank you, again!